We service the Homestead and Miami area with business telephone systems and equipment for today’s business needs. If you are looking for a customized phone system at an affordable price we have you covered! We carry many different brands and offer many types of plans to fit your needs. Consider contacting us today for a quick quote to save some money! DA Telcom partners with some of the best companies in the telecommunications industry today. DA Telcom works hand-in – hand with Samsung, Nortel, and Avaya Communications Solutions. 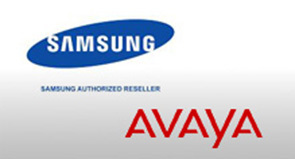 Avaya Financial Services offers many leasing options for any Budget. Partnered with AT&T to offer voice, DSL, T-1 and other special circuits. Windstream Communications offers very competitive rates on T-1, DSL and analog lines. 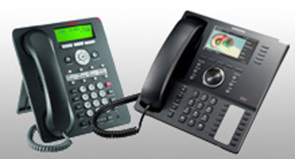 Polycom manufacturers full duplex high quality speakerphones compatible with most phone systems.